A funding bill was recently proposed in Congress to prevent a government shutdown. 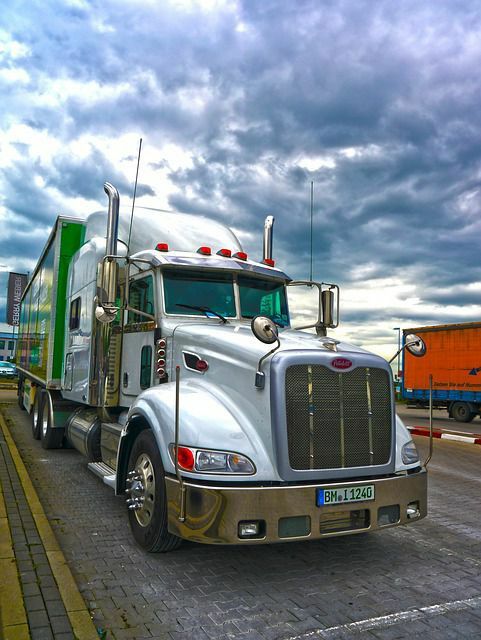 Although this may seem like it has nothing to do with truck drivers, a provision attached to the bill calls for reverting truck driver rest regulation back to previous standards. This would mean, among other changes, that the 70-hour work week cap would change back to an 82-hour cap. The truck accident attorneys with Brent Adams & Associates provided an overview of the updated Hours of Service Rules enforced by the federal government. (The rules went into effect July 2013.) Currently a mandatory rest period during night shifts is in place. These are subject to change if the latest funding bill passes with the current provisions. Driver fatigue contributes to behavior that causes vehicle accidents, and 12% of drowsy drivers reportedly driver faster, according to the National Sleep Foundation. A vehicle operated by a drowsy driver may virtually be one without a driver at all. A sleeping driver has no control over the vehicle, which means the chance of a head-on, high-speed collision is much higher. A decision on the bill mentioned above will likely come much sooner than the proposed regulation for all trucks to have speed limiters. Learn about the tractor trailer speed limiter proposal here.